As glaciologists, we are used to testy working like this. 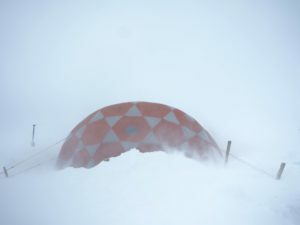 Working on glaciers can be tough, but waiting out a storm gives the team a chance to discuss their work, look at the data that has been collected so far, and catch up on sleep. The hardest part is often the long days of working when conditions are great. 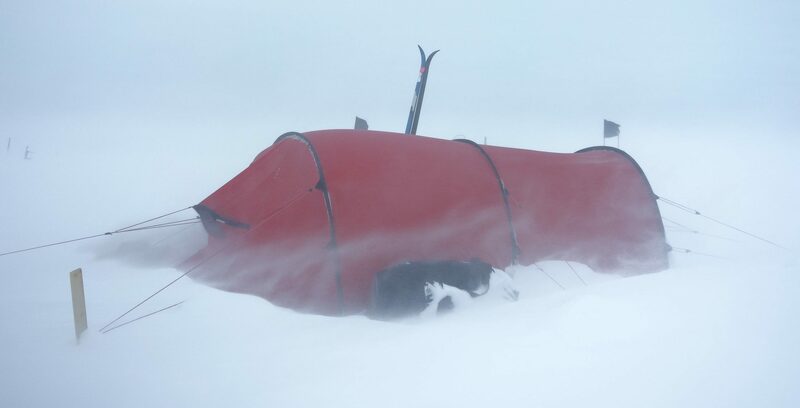 This is Greenland at 70 degrees North. And we love it!